Looking for the Best Electric Skateboards? 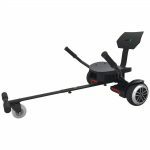 Electric skateboards are so popular among children, teens and adults because they are fun and fast. They provide a unique way to travel while enjoying the view and staying in style. 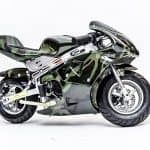 But finding the best electric skateboards is not an easy task since you want to buy something that is going to get you the best bang for your buck. 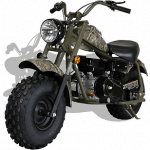 You also want something that is safe to ride. There are a lot of cheap electric skateboards out there that cut corners with cheap batteries and sub par construction. So remember these word: “you get what you pay for.” So we decided to prepare this review of our top 5 electric skateboards to help you when purchasing your board. Let’s start this best electric skateboard review with one of our favorite boards, the Inboard M1. This electric skateboard weighs approximately 14.5 pounds. The top speed of the Inboard M1 is 22 mph with a range of 7 miles with a full charge. Check out our other article for a more in depth review of the Inboard M1! Who is the Inboard M1 designed for? This electric skateboard has a maximum rider weight of 250 pounds. The Inboard M1 is going to be the best electric skateboard for freeride. 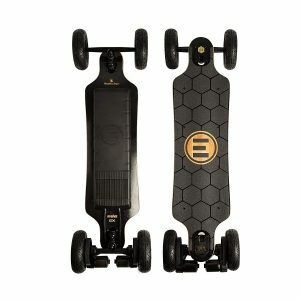 How much does the Inboard M1 cost? The M1 is going to run you under $1000. What do we like most about the Inboard M1? 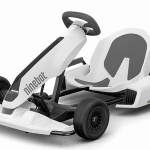 DRIVE TRAIN – The Inboard M1 uses Manta Drive Technology. 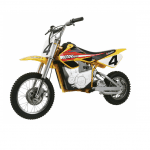 The drive train has no gearing or belts so there is no resistance to the wheel. In other words, this drive train allows you freeride on the Inboard M1 just as you would a normal skateboard. 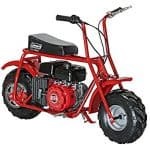 You can also carve down hills without having to worry about the friction from gears or belts. What would we change about the Inboard M1? 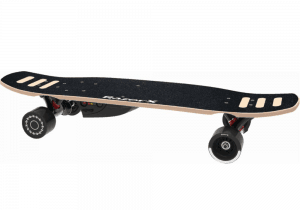 RANGE – The Inboard M1 has a lower range when compared to similar boards in this price range. Where do you buy the Inboard M1? 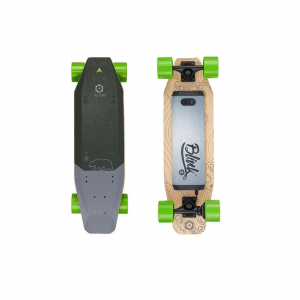 Next, we are going to take a closer look at one of the best budget electric skateboards, the Acton Blink S-R. This electric skateboard weighs approximately 11 pounds. 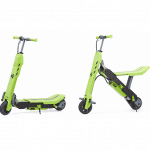 The top speed of the Blink S-R is 15 mph with a range of 7 miles with a full charge. Don’t forget to check out our full review of the Action Blink S-R.
Who is the Acton Blink S-R designed for? How much does the Blink S-R cost? This Acton skateboard is going to run you under $500. What do we like most about the Acton Blink S-R? LED LIGHTS – The Blink S-R has integrated LED lighting on the front, tail and sides. What would we change about the Acton Blink S-R? RANGE – We’d like to see a little bit more range out of the Blink S-R.
Where do you buy the Blink S-R? Now we are going to check out the TeamGee H5 Blade. This electric skateboard weighs approximately 13.5 pounds. 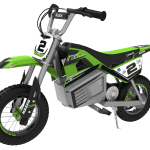 The top speed of the H5 Blade is 22 mph with a range of 11 miles with a full charge. If you’d like to learn more about the H5 Blade, check out this review! Who is the TeamGee H5 Blade designed for? This electric skateboard has a maximum rider weight of 285 pounds. 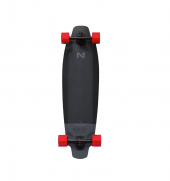 Given the overall size and top speed of this board, the H5 is going to be best for intermediate to advanced riders. How much does the H5 Blade cost? This TeamGee skateboard is going to run you under $500. What do we like most about the TeamGee H5 Blade? 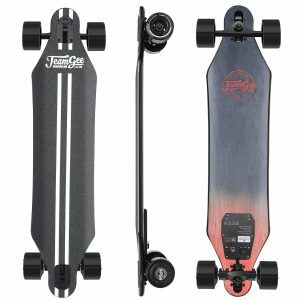 TOP SPEED & RANGE – Let us save you the search, with a range and top speed like this, you will not find a better electric skateboard at this price. What would we change about the TeamGee H5 Blade? NOTHING – At this point, TeamGee has packed a lot of really nice features into the H5 Blade at an awesome price. Where do you buy the H5 Blade? If you’re looking for one of the biggest and baddest off road electric skateboards on the market, you’ve got to check out the Evolve Bamboo GTX. This electric skateboard weighs approximately 21.6 pounds. 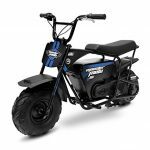 The top speed of the Bamboo GTX All Terrain is 25 mph with a range of 18.5 miles with a full charge. If you’d like to learn more about the Bamboo GTX All Terrain, check out this review! Who is the Evolve Bamboo GTX Off Road designed for? 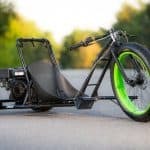 How much does the Bamboo GTX All Terrain cost? This Evolve electric skateboard is going to run you under $1800. What do we like most about the Bamboo GTX All Terrain? 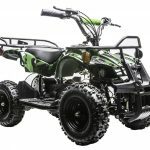 TOP SPEED & RANGE – The Bamboo GTX All Terrain is an off road shred machine! 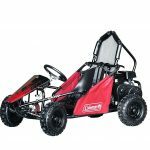 It’s super fast and has a great range! What would we change about the Bamboo GTX All Terrain? 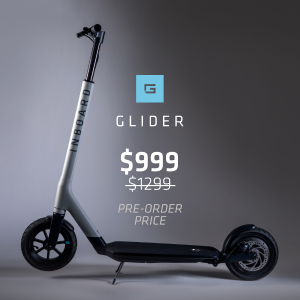 PRICE – This is an expensive electric skateboard. Where do you buy the Bamboo GTX All Terrain? If you’re new to electric skateboarding and just looking for a cheap entry level board, take a look at the RazorX DLX. This electric skateboard weighs approximately 12.7 pounds. 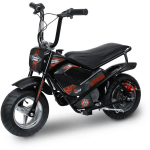 The top speed of the RazorX DLX is 12 mph with 40 minutes of continuous use on a full charge. Who is the RazorX DLX designed for? 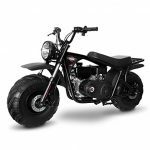 This electric skateboard is recommended for riders ages 9 and up with a maximum rider weight of 220 pounds. The RazorX DLX is a great beginner electric skateboard. How much does the RazorX DLX cost? This Razor electric skateboard is going to run you under $250. What do we like most about the RazorX DLX? 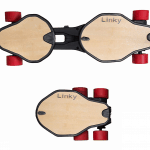 COST – This is a great entry level electric skateboard at a reasonable price. What would we change about the RazorX DLX? KICK TO START – We’re not a huge fan of the kick to start approach, especially if you’re just learning how to ride an electric skateboard. Where do you buy this Razor electric skateboard? 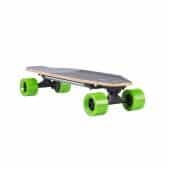 There are a lot of electric skateboards on the market and finding the best electric skateboards requires a little research in order to find the best board to fit your specific needs. Be sure to check out some of the other great skateboards available through Wild Child Sports!